Many companies investigated by the Operation Car Wash corruption probe have reached down to their deep pockets to avoid jail time for their owners and high executives who accepted plea bargains. In many cases, the defendants reduced their jail time by paying more substantial amounts than the fines initially established by the courts. 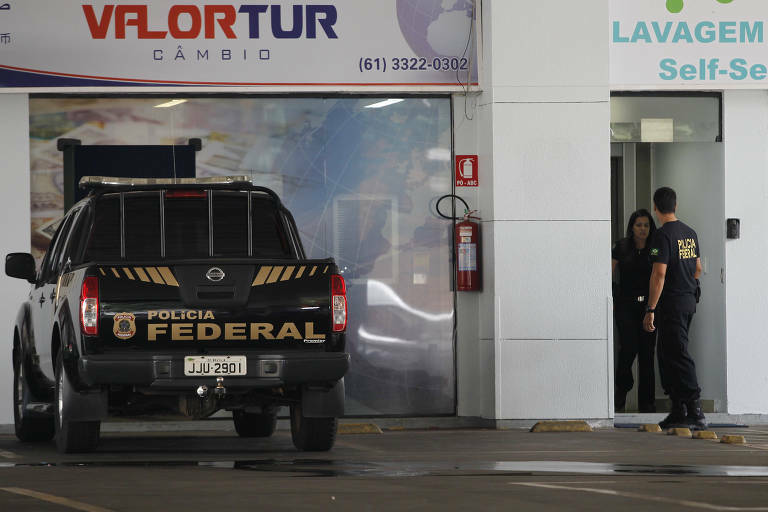 Five years in, many plea bargains from the probe are in sealed records, but after a careful review of public court records from Curitiba and Rio de Janeiro, Folha found detailed information on around a hundred defendants and their agreements, including jail time and payments of fines. The court-mandated sentences were up to 30 years in jail in some instances, but the agreements, in general, switched a large portion of that time to house arrests with monitoring by ankle monitors. Only a fraction of the sentence would have to be served in a prison ward. In most cases, that fraction is less than a third of the total sentence settled in the agreements, and only at the beginning of the house arrest, the defendant needs to stay at home at all times. After that initial period, the person can leave during the day and only needs to go back at night and weekends.